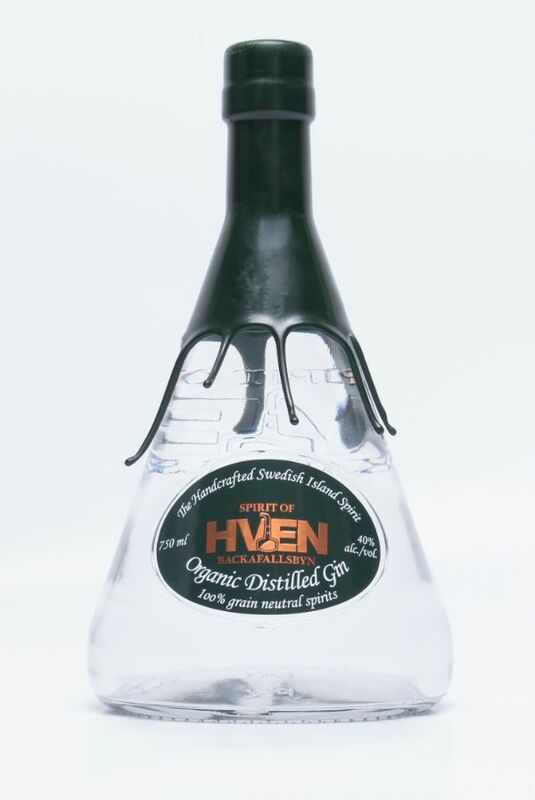 Spirit of Hven organic gin is a true handcrafted distilled gin produced from fresh botanicals which are infused for 24 hours with the finest quality organic grain spirit. Following infusion, distillation is carried out in the unique copper pot stills of Hven. These stills have long graceful necks which promote the development of the classic Spirit of Hven organic gin profile. The result is an outstanding luxury gin with the delicate aromas and taste of citrus, juniper and grains of paradise. The complex blend that is paramount to Spirit of Hven organic gin is a background of vanilla and spice which combines uniquely with the tradition of juniper.